Tahquitz Canyon is one of the most beautiful and culturally sensitive areas of the Agua Caliente Band of Cahuilla Indians Reservation. 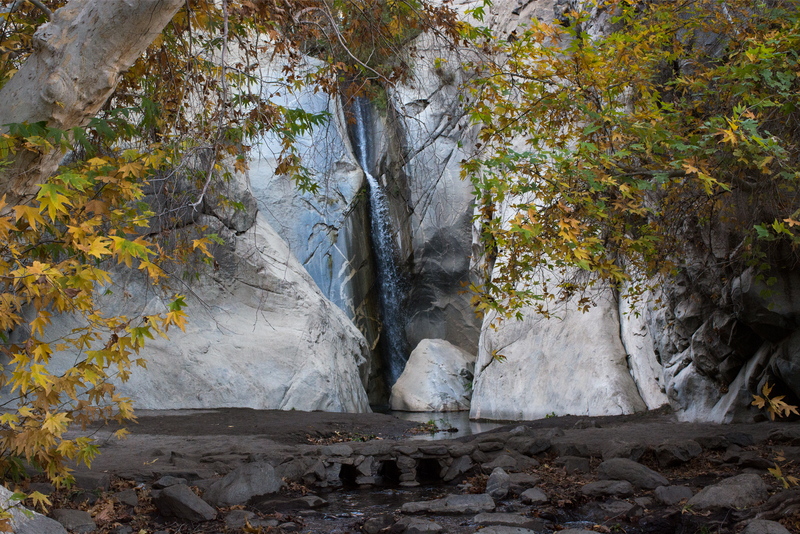 Tahquitz Canyon is home to a spectacular seasonal 60-foot waterfall, rock art, ancient irrigation systems, native wildlife, and plants. Located at the entrance to the canyon, the Tahquitz Canyon Visitor Center offers educational and cultural exhibits. The Center offers a display of artifacts, an observation deck, and a theater room for viewing The Legend of Tahquitz Canyon. Check out these great photos taken by people just like you. We would love to see your photos too!